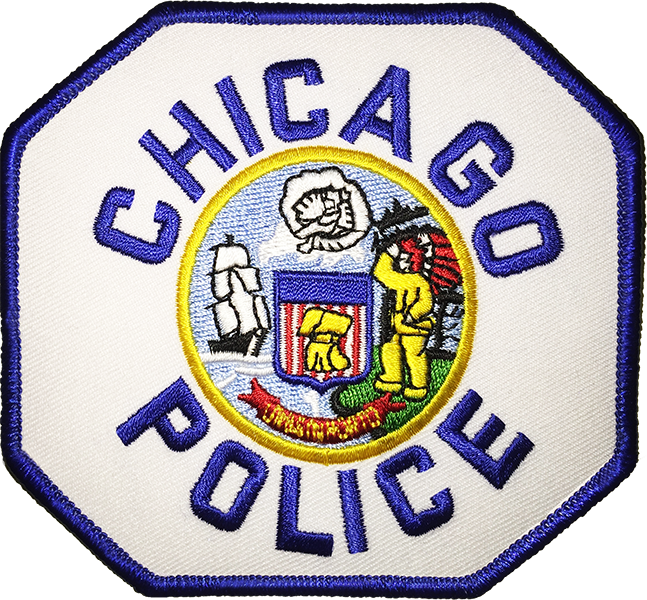 The city of Chicago experienced 51 homicides in the month of January, more than the city has seen in the past 16 years. The city had 29 murders in January, 2015 and 20 in January, 2014. The homicide total comes on the heels of the city seeing a jump in their murder rate to 468 last year, an increase of 12.5% over the year before. The city also experienced 2,900 shootings in 2015, a jump of 13%. Those who died in January weren’t the only ones affected by the spike in violence. In addition to the 51 dead, Chicago saw over 280 people shot in January.